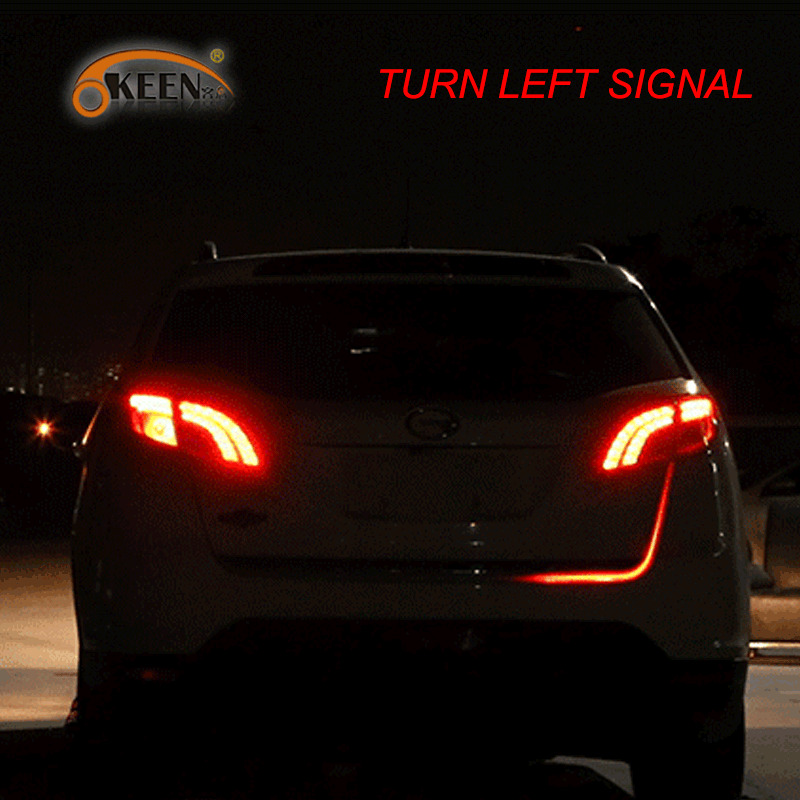 Drive in Style with LED Signal! 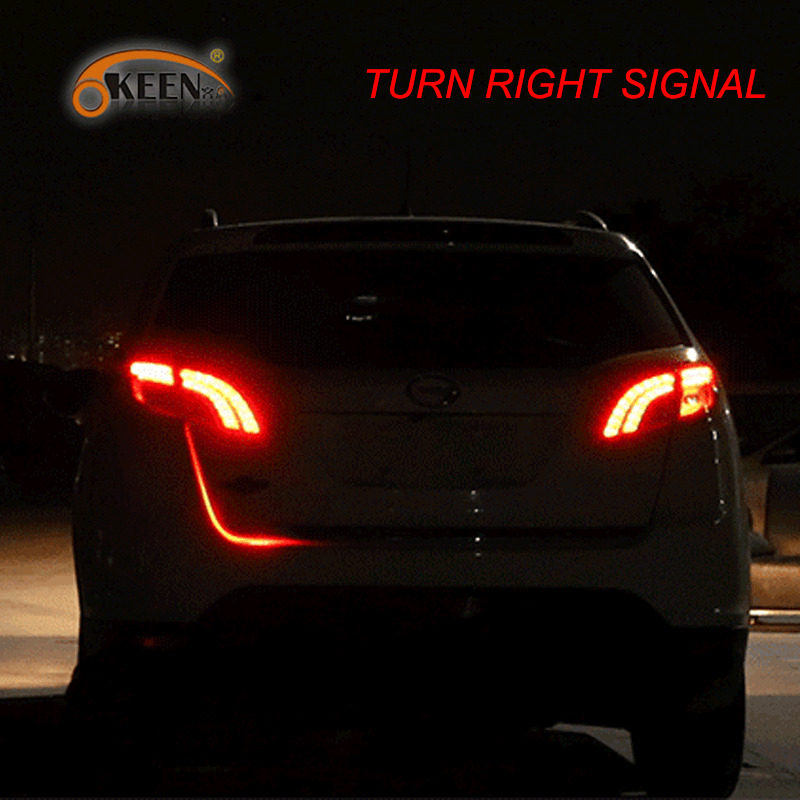 Keep your unique from all other cars on the road with some stylish car LED lights. This LED light strip is used as turn signal indicators, hazard flasher and reverse light. Multiple colors: driving - blue color, brake - red.